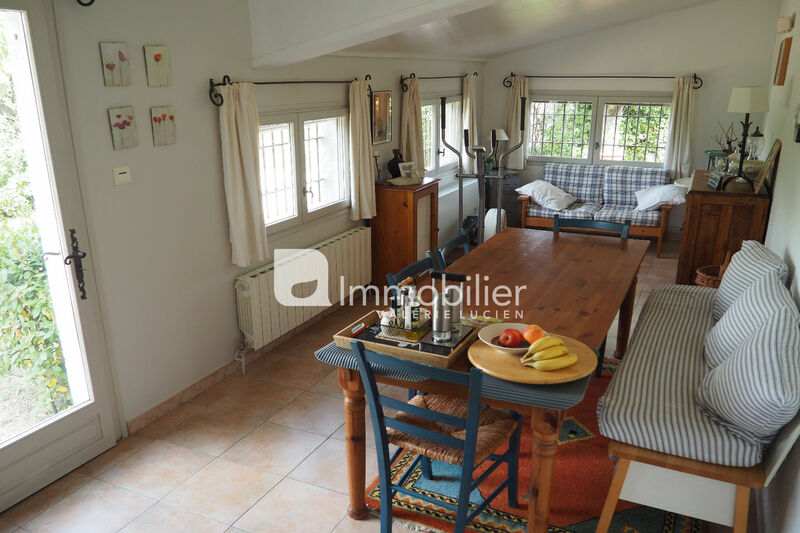 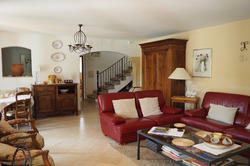 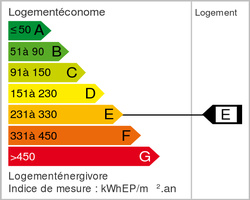 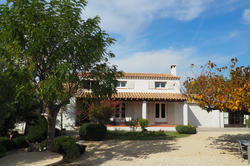 House for sale just 800 m of the centre of Eygalieres. 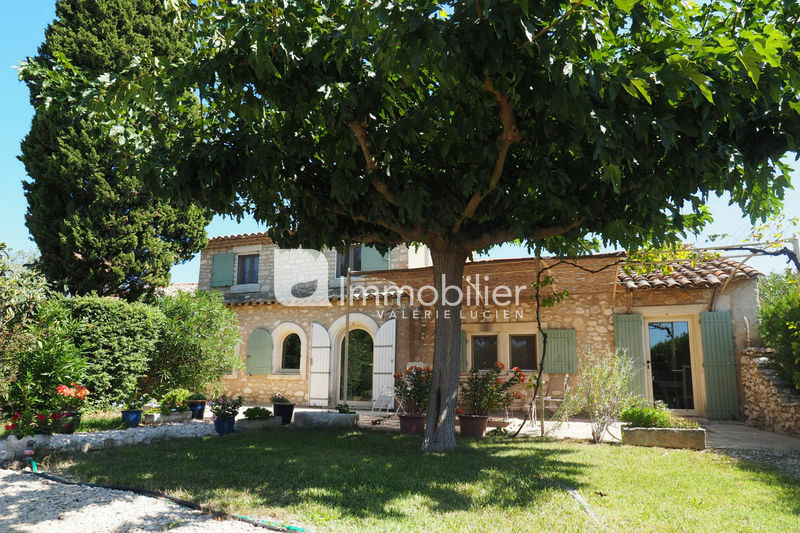 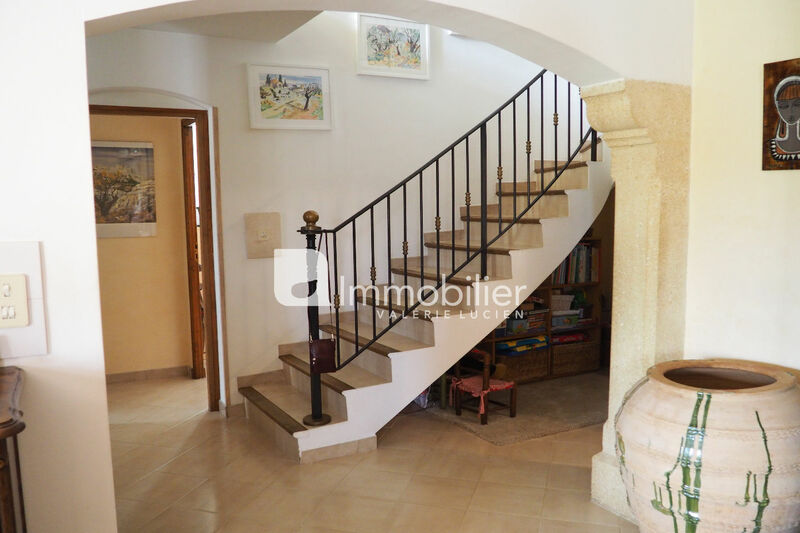 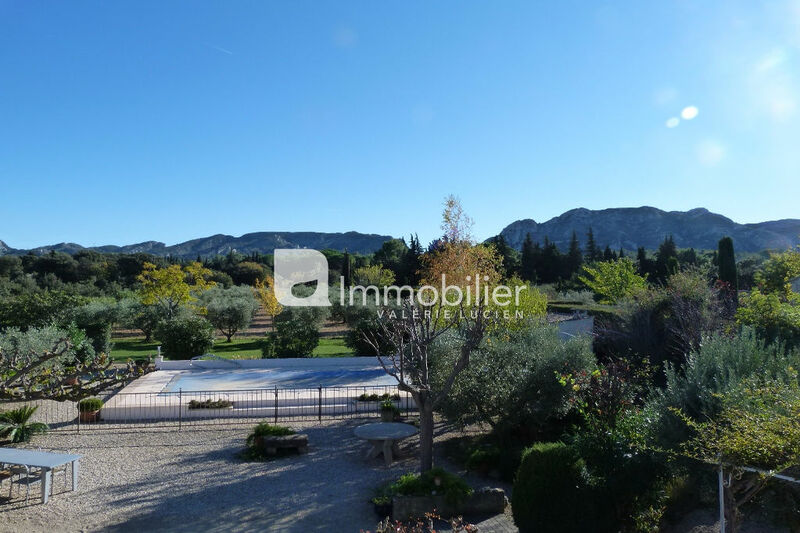 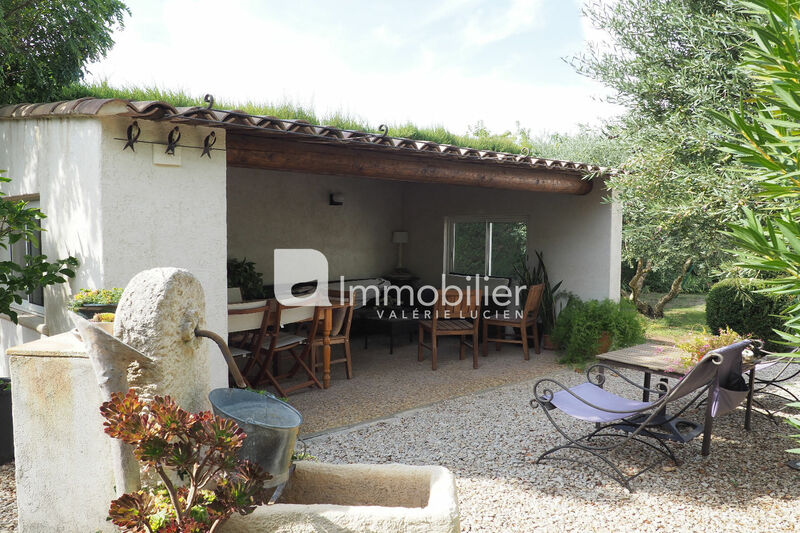 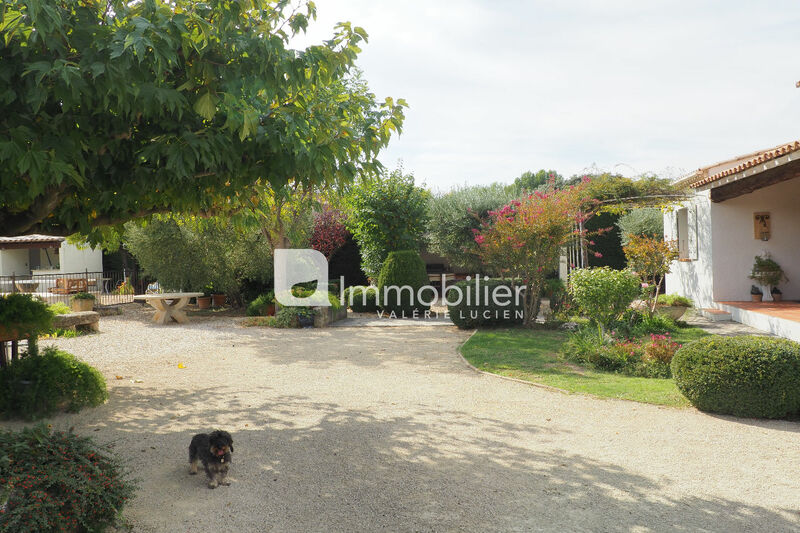 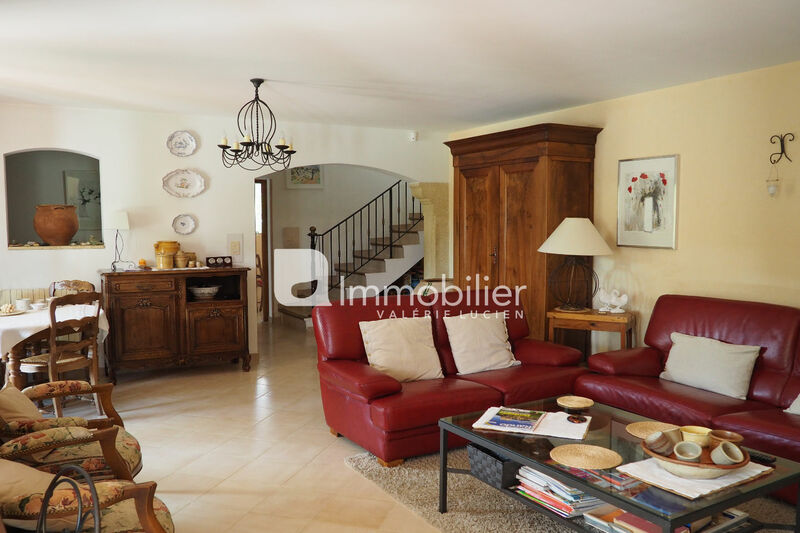 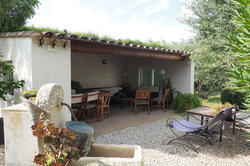 In a beautiful quiet environment and enjoying superb views of the Alpilles, this pleasant house offers 165 m² plus dependencies. Living room with fireplace, kitchen and laundry, 4 bedrooms among which 2 on ground level, 2 bathrooms. 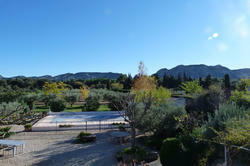 Surrounding the swimming pool, the land of 5 000 m² is planted with olive trees, various fruit trees and ornamental trees. 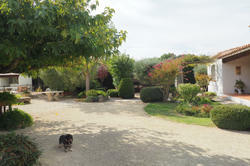 Workshop and carport. 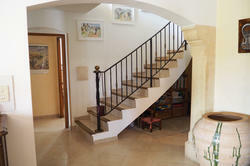 Its assets: comfort, brightness and proximity of centre of town.